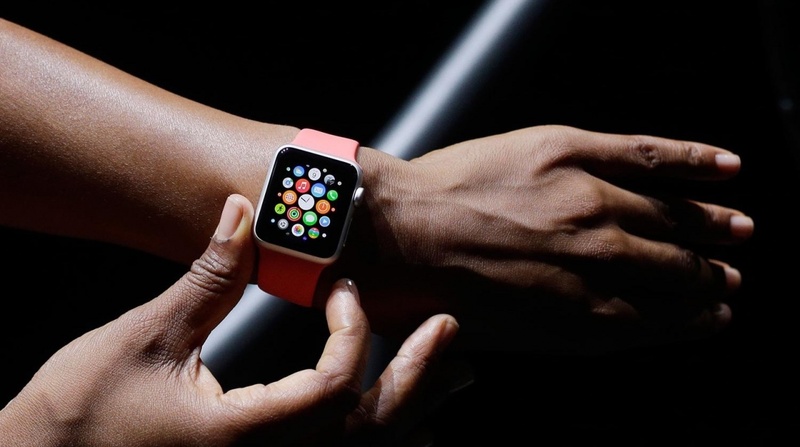 Just a tiny fraction of apps being created by iOS developers is for the Apple Watch, a new report has revealed. Research by mobile database Realm, reported by Business Insider, has revealed that out of every 1,000 apps being written for iOS just one is headed to the Apple Watch. Realm's database covers over 100,000 apps which rack up in excess of 1 billion downloads, so it's not exactly extrapolating from a small sample. And if the figures are true, it highlights a key failing from Cupertino as the Apple Watch 2 approaches. Last month we highlighted our opinion on how Apple has failed its own smartwatch, with a series of key strategic mistakes in its development and release. And the lack of app innovation was a key part of our criticism. If the company can't energise its developer base to get behind the Apple Watch, then it's going to be an uphill struggle to get consumers on-board too. Of course, a new Apple Watch 2 with interesting new features could excite developers into getting a bunch of new apps out in the wild. Rumours are circulating that the new Apple Watch could make an appearance at WWDC which starts on 9 June, so watch this space for updates.